The trusty billboard made its first debut in NYC in 1835 and has been a leader in awareness-generating advertising for more than 180 years! Through the years, out-of-home (OOH) advertising has remained a tried-and-true (maybe a bit boring) tactic; however, this advertising form is receiving increased attention—and more importantly, interaction—that has marketers rethinking the value of this old-school type of communication. Billboards are going digital. Yes, digital. Digital media has become a huge part of our lives and businesses. But what does this have to with outdoor advertising? Quite a bit, actually. The reach of OOH advertising is now being greatly amplified when fans share your outdoor ads on social media. 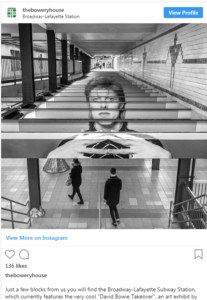 Approximately one in four Americans has posted an image of an outdoor ad on Instagram, according to a 2017 study from market research firm Nielsen. That is higher than almost any other advertising traditional media: TV, radio, print, or digital banner ad. Instagram is having an impact on the placement and creative strategy of advertising. Social media’s lightning-fast rise has opened the minds of marketers to the opportunity to use outdoor space to attract not only local eyeballs but also active social engagement far beyond the intended geography. When people see the creative—billboards, digital billboards, mobile billboards, wall murals and more—they often stop and take out their phones to snap a photo and post it on their social properties. The ad industry calls this “earned media” because it’s not paid for—but it’s also earning your attention so much so that you actually take the time to post it. 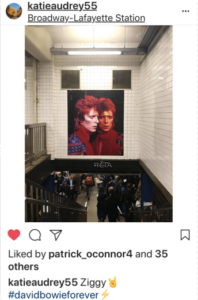 The result: Social media is turning OOH into a social channel. 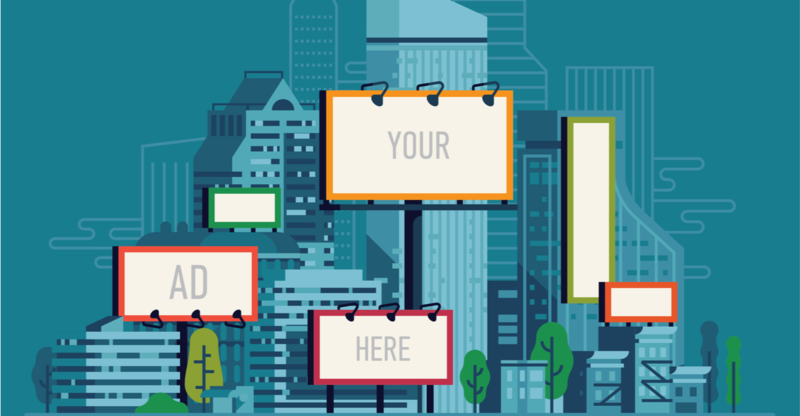 Moving forward, marketers should move beyond creating an ad that fills that blank rectangle. It’s not just about delivering a quick, memorable message. It’s about delivering creative that’s compelling—and share-worthy.